AKIPRESS.COM - Chairman of sport committee of Kazakh Ministry of Culture and Sports Serik Sapiyev commented on arrest of Kazakh skier Alexey Poltaranin in anti-doping raids at the Nordic skiing world championships in the Austrian resort of Seefeld on February 27. Sapiyev said Poltaranin was detained 1.5 hours before the competition start together with other athletes from Austria, Kazakhstan and Estonia. Sapiyev said adviser-consul of Kazakhstan in Austria Kerim Kojamberdiyev is dealing with the situation and working with the police of Tyrol city. "So far, we haven't received any information from IOC, WADA, or the International Federation of Cross-Country Skiing," Sapiyev said. The Kazakh athlete can be held for 48 hours without being explained the arrest. Attorney is there to represent the athlete, he adds. 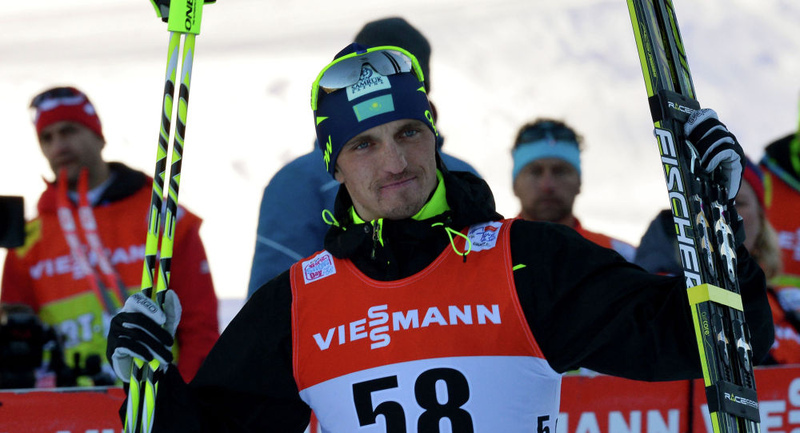 This is not the first time that Austrian skiing has been hit by a doping case, Reuters reports. At the 2006 Olympics in Turin, the Austrian cross country and biathlon teams had their headquarters raided by Italian police and drugs testers in a high-profile doping scandal. None tested positive but half a dozen athletes were banned for life after the discovery of syringes and other equipment, and the Austrian Olympic Committee was fined for anti-doping rules violations by the International Olympic Committee.